We have developed a totally new hardware version, using the same reliable sensors. 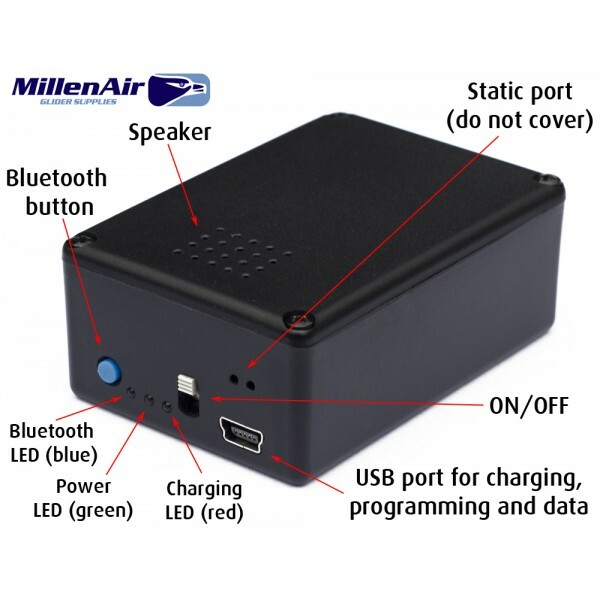 New features include: button to switch off Bluetooth for 'accoustic variometer only' and a function to switch off audio-only quickly, more battery life (up to 18 hours), NMEA data available on the USB port for programming or wired-connections via a mini-USB cable. Available now! Barometric pressure altitude data is much more reliable than GPS altitude. For example when flying in the vicinity of restricted airspace the GPS altitude can show that you are still outside of the airspace, but in fact you already have infringed the airspace by 100 meters! 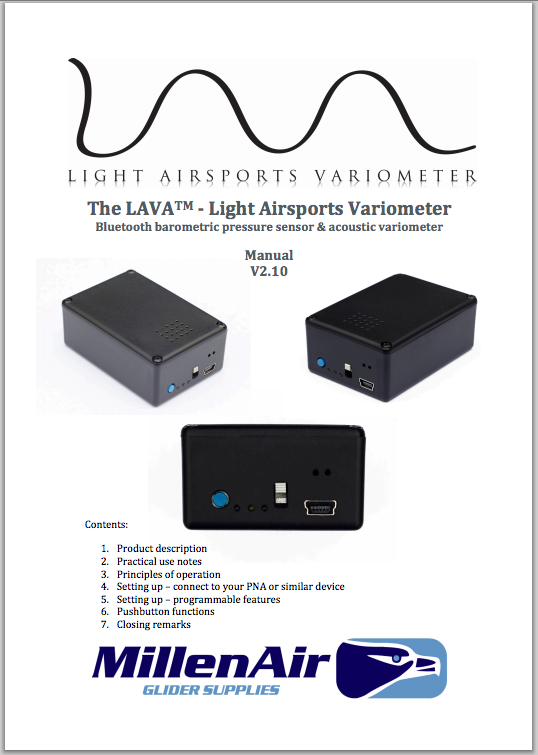 So we introduce: LAVA™ - Light Airsports Variometer. Previously known as 'Bluetooth barometric pressure sensor with integrated acoustic variometer'. 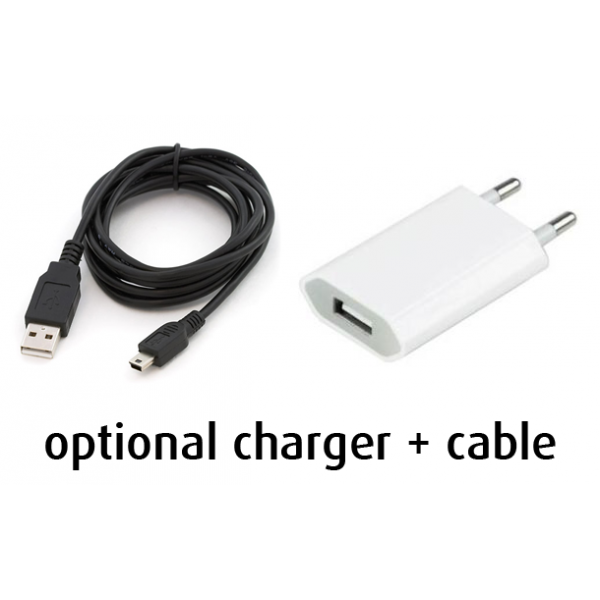 LAVA™ has an internal Lithium battery for long fully stand-alone operation. It will power it for approx. 8 hours when using Bluetooth and acoustic variometer, and up to 18 hours when using only the acoustic variometer! Charging of the battery can be done via a mini USB plug (also during normal operation). 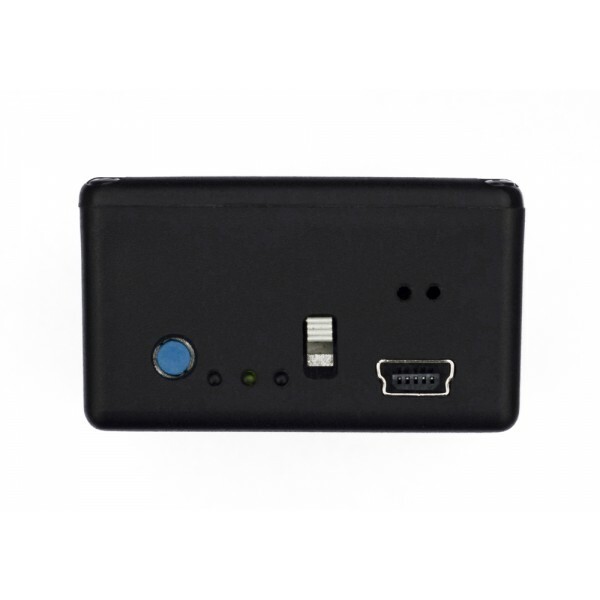 The sensor is extremely accurate; up to 1Pa accuracy, that's only 8cm resolution! The unit will work on any navigation software because it transmits both LK8EX1 as LXWP0 sentences. The LAVA™ module also calculates and sends the variometer data to the navigation software for navigation purposes. Of course it also has an acoustic variometer! The vario is extremely accurate. Sensitivity, sound volume and variometer integration time are configurable via Bluetooth. An easy terminal-controlled setup process enables you to select your own preferences (see user manual and demo video below, contact us for more info). This can be done through Bluetooth or via a mini-USB cable on the computer. Highly recommended for paragliders and hang glider pilots for use with the Vertica V2! Extremely accurate pressure altitude (accuracy 1Pa, ca 8cm). Integrated variometer data for navigation. Internal Lithium battery powers the unit for a full day of flying. Fully stand-alone! Very small: only 64 x 43 x 25 mm and it has a low weight (ca 51 grams)! Easy to carry in your pocket. Mini USB connector for charging of the battery, with status LED for charging. Bluetooth can be switched on and off to save power. 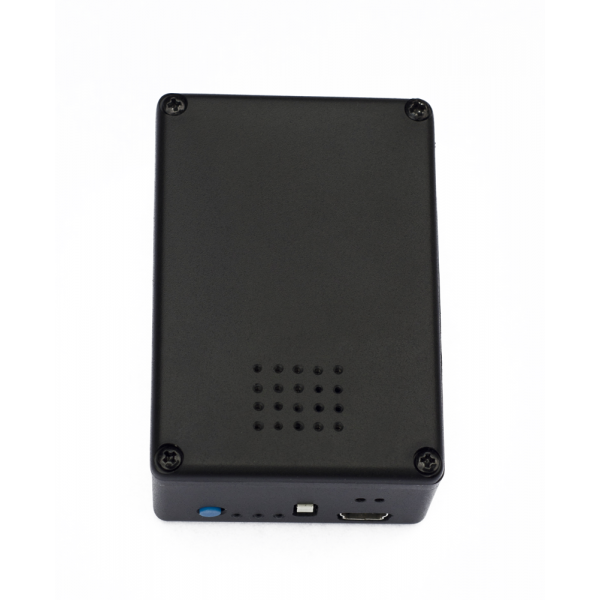 Acoustic variometer can be easily switched on and off by holding the Bluetooth function button for 1 second. Battery life up to 18 hours, or 8 hours with Bluetooth on. Vario can be programmed via Bluetooth or via a mini-USB cable. Variometer time constant adjustable via an easy Terminal setup program, default 2.5 seconds (choose between 1, 1.5, 2, 2.5, 3, 4, 5, 6, 7 or 8 seconds integration time). Variometer tone volume adjustable via an easy Terminal setup program. Variometer tone sensitivity adjustable via an easy Terminal setup program. Variometer dead-band adjustable via an easy Terminal setup program. Works on any navigation software, NMEA sentences $LK8EX1 and $LXWP0 (LK8000, SeeYou Mobile, XCsoar, etc...). SeeYou Mobile Yes, in future SeeYou Mobile updates. Requires at least 2 COM-port inputs.